Electronic engineering consulting. Engine controls. Analog and digital design and PCBA design. 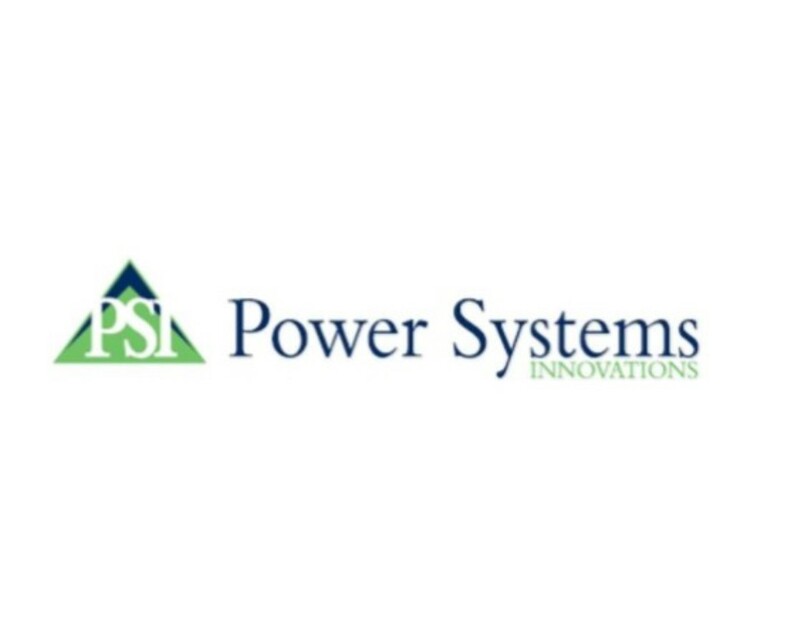 For more information please visit the Power Systems Innovations website.